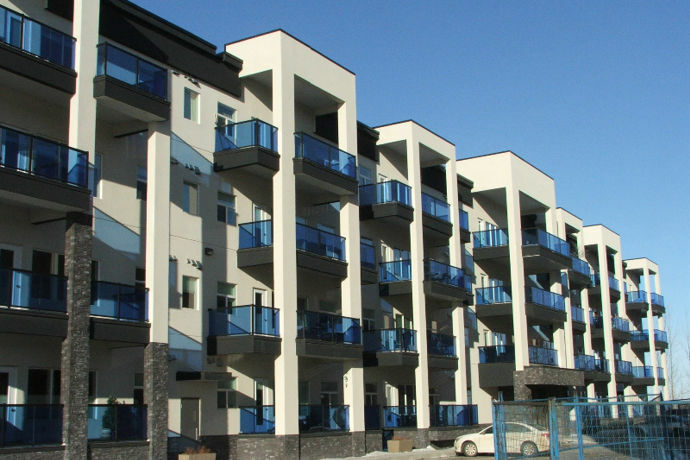 Looking for your first condo in Saskatoon but just don't know where to look? Aqua Terra is the place for you. These luxurious condos, built by Tino Mazza, are great for buyers that are wanting well built condos in an amazing location for an awesome price. Sitting on Nelson Road, Aqua Terra has everything around you that you could ask for. Whether you are wanting a condo close to local shops, restaurants, parks or schools, Aqua Terra has you covered. Enjoy a night with friends by playing a game of pool in the attractive games room, complete with a natural gas fireplace and wet bar. Residents of Aqua Terra also have access to other great amenities such as a spacious meeting room which can be booked for private gatherings, a workshop/hobby room, and a fitness facility for anyone that wants to keep healthy. As Canadians, we know how cold it can get in the winter. That is why Aqua Terra also provides a heated underground parkade with a car wash bay. Learn more about what Aqua Terra has to offer in their condo complex by reading their brochures. If you would like to request a tour of one of these beautiful condos, contact Aqua Terra here. Make sure to swing by Aqua Terra's spotlight profile and read more about them! In 1961 Italian born Tino Mazza arrived with his family to Canada. In 1972 Mr. Tino Mazza, with a dream to bring high quality building techniques and innovations to the city, began his career in construction and real estate development. He started building single family homes, semi-detached dwellings, commercial buildings and apartment blocks. 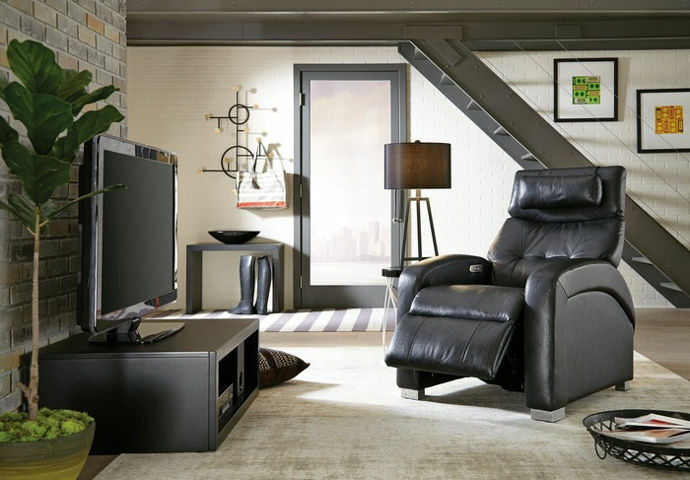 In the height of this era his company was building as many as 50 units annually. In the 1980’s when the climate for construction and development was unfavourable due to inflation and high interest rates, Mr. Mazza ventured to Florida to build condominiums for business colleagues. This is where many innovative ideas took hold and he aspired to continue real estate development when the demand improved in Saskatoon. More recently, in 1998 Mr. Mazza formed Bella Homes, which focused on upscale luxury custom-built homes. In 2004, Mr. Mazza acquired several commercial land parcels, and formed Martino Development Corp. As president, Mr. Mazza led the development, sale and occupancy of a successful 126 unit luxury condominium project known as Casa Bella. In 2008, Mr. Mazza continued this multi-family direction, seeing the continued increase in demand for this type of lifestyle and residence. Tino formed Aqua Terra Development Corp. and began the development of an innovative two phase condominium project called Aqua Terra. Aqua Terra condominiums, is currently under construction and features 110 units of luxury urban residences comprised of two 55 unit phases. To see more of these luxury condos, check out their website. Want to get in touch with Aqua Terra for an open house tour? Find their contact information here. 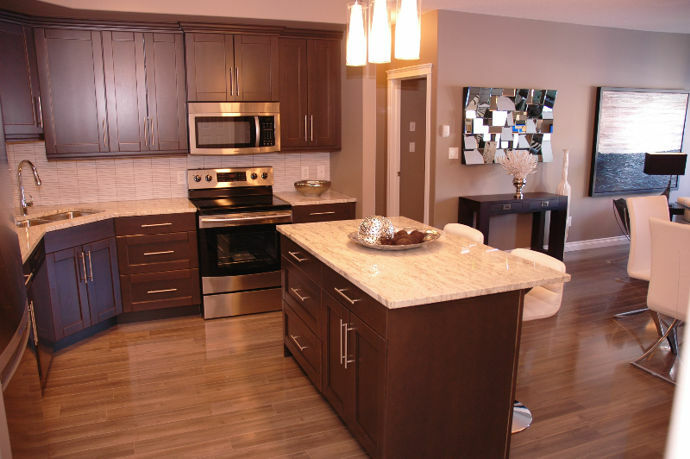 Find out more about Aqua Terra through their spotlight profile on My Saskatoon. 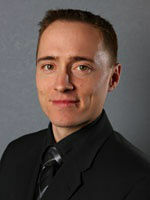 Kevin Cross is a real estate agent in Saskatoon working for Royal LePage. He has made it his mission to give top notch service to his clients. In today's competitive real estate market timing is important, speed is critical and knowledge is power. Whether you are buying or selling you need a professional you can trust to have these areas covered for you. That is where Kevin stands above the rest of the crowd. Kevin specializes in helping buyers and sellers make their move with the utmost service and care. If you are in the market to buy, Kevin can help you find the home you're looking for and negotiate the best price and terms. If you want to sell your home, Kevin can put his knowledge of the market to work for you in order to present your home properly and get the price right. Kevin has built his business by providing service and putting clients first. He does not use "pressure sales tactics", but rather he has respect for his clients and knows that the road to success in real estate is paved with service. Kevin's goal is to earn your business. If you have any general questions about buying or selling real estate in Saskatchewan Kevin would be more than willing to help. You can contact Kevin online by using this online form. Don't forget to browse his web site for listings, reports and important local real estate information, or visit his spotlight profile on My Saskatoon. 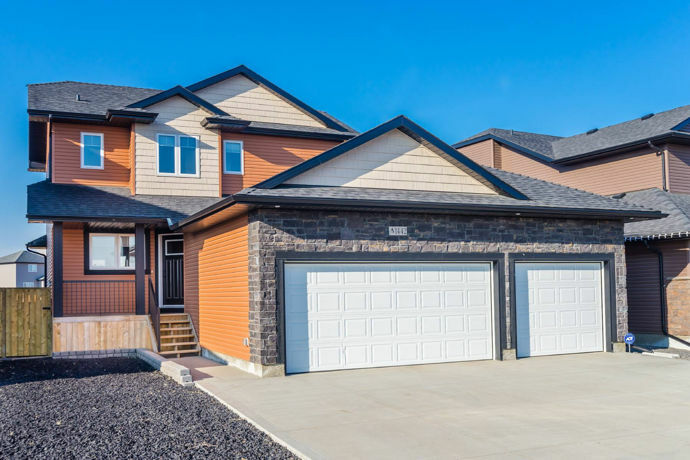 Kevin has some fabulous listings in Saskatoon that you can browse through on his website link above like 1442 Richardson Rd in Hampton Village, Saskatoon.